Join Casas por Cristo in Nicaragua! Registration is now open for Nicaragua mission trips in 2020! We are so thrilled to take this step towards God’s vision for our future, and we would like for you to join us. 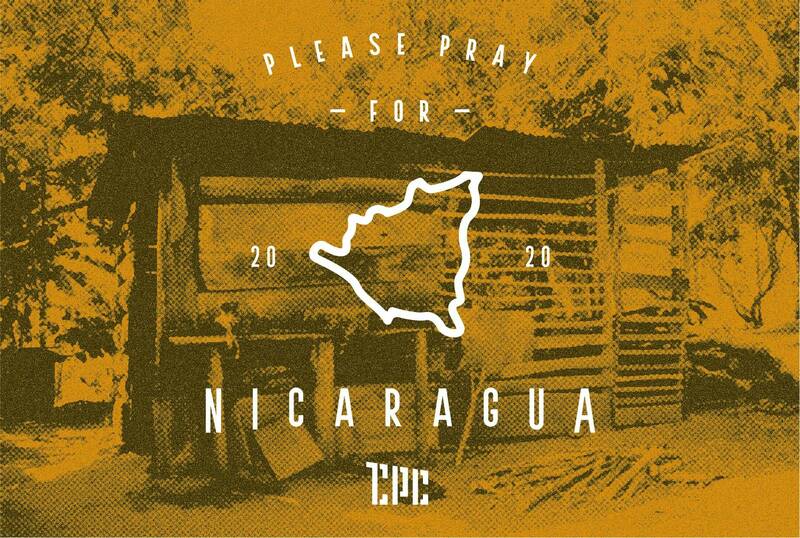 Interested in registering a team to build in Nicaragua in 2020? For more information or to register, click the link below! Looking for other tangible ways to get involved? There’s still plenty of items left on our Amazon Wishlist to support us in launching operations in Nicaragua! There are items big and small, so check out our wishlist to help make this a reality. Also, remember that when you shop through smile.amazon.com and select Casas por Cristo as your organization, we will receive .05% back on your purchase to serve even more families in need!